Atlanta is just as humble as she is beautiful. 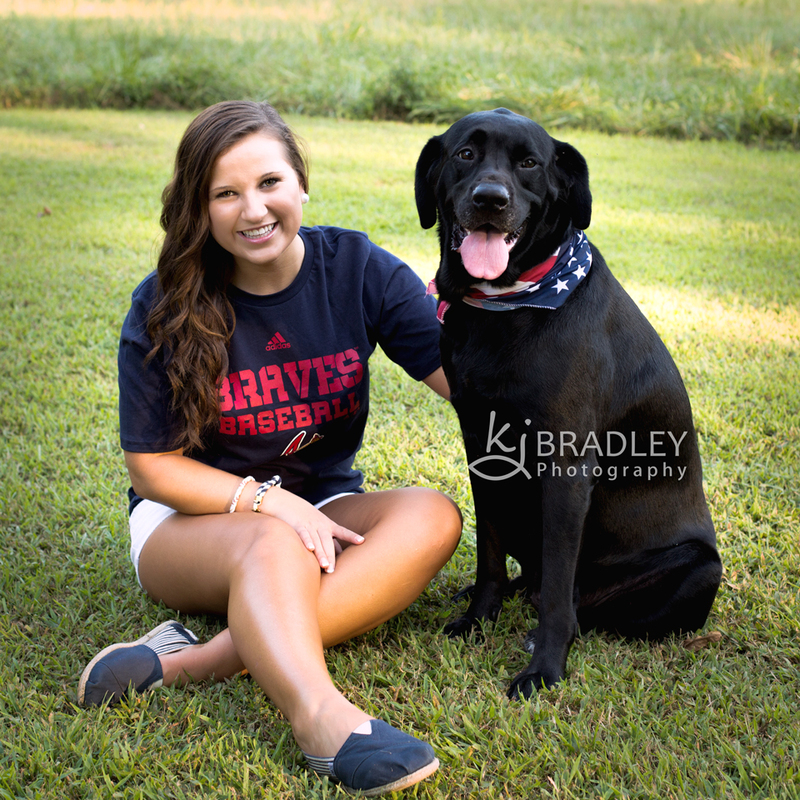 She could easily be a model for the Atlanta Braves or any great organization. 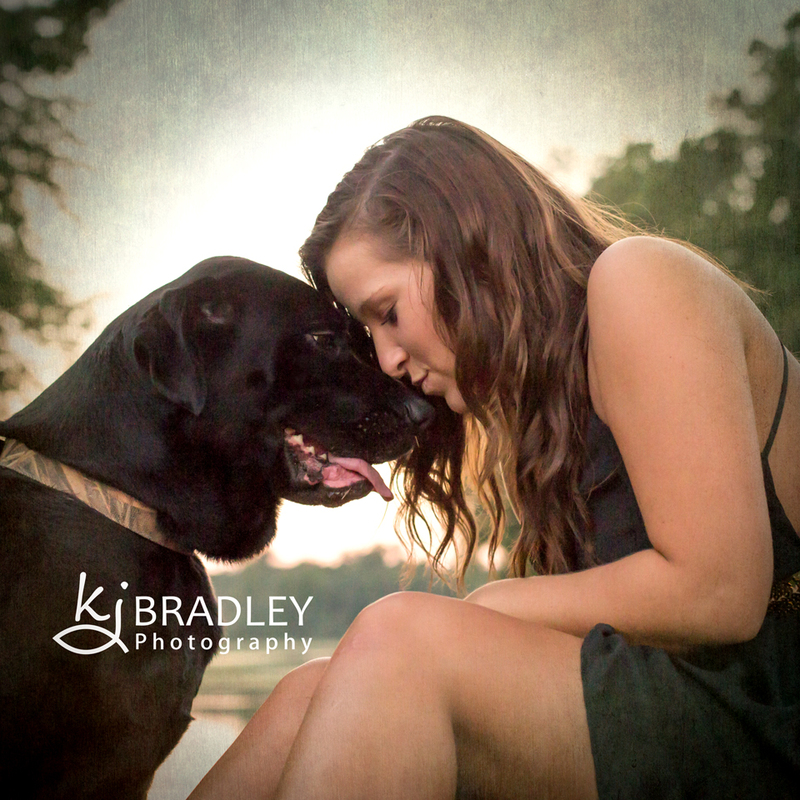 For her senior photo session, she rocked many outfits and brought along her best friend Nevaeh, her black lab. I think you can see the love they have for each other. Congratulations, Atlanta! 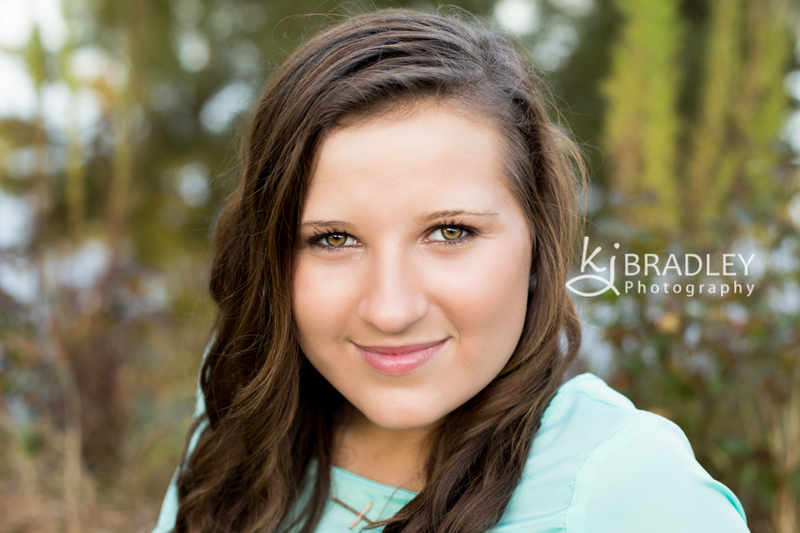 Best of luck in your senior year and beyond! I love them Ms Kathy, you did a wonderful job! I could not ask for any better!!! Thank you so much!